The search for senior care is an important decision. In some cases, you may need to find care quickly due to an emergency medical condition. In other cases, it may be something you are planning ahead for. No matter your timeline, this is a decision that impacts the family both financially and emotionally. It is important to find quality care. 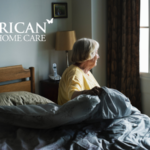 You’ll want to have peace of mind that not only is your loved one being attended to by a competent and caring individual, but that the home care agency is also following all the necessary legal requirements so that they are liable for their employee and you are not. You will also want to make sure the agency provides worker’s compensation insurance to protect you from any injuries that might occur while they are providing care. 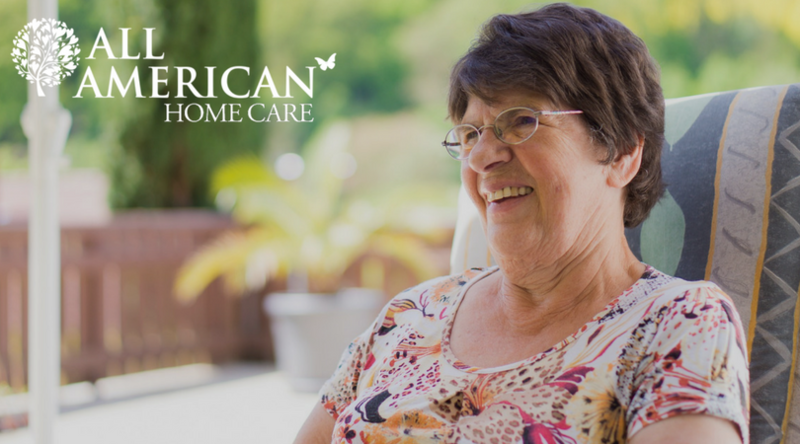 Now that we’ve looked at the basics of what elder care is, next you will want to determine you or your loved one’s needs. It might help you to write out a list of what needs to be provided. To do this, think of a typical day for the person receiving the care from the moment they wake until they go to bed. In this timeline, make note of when the care recipient prefers meals to be taken, when they like to nap or any other such activities. 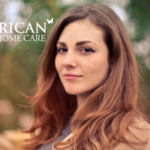 Now that you have made a list of what is need for in care, you can determine if that care is more hands-on or companion care. For companion care, make a list of activities your loved one enjoys. Write down a list of medications the person receiving care is currently taking and how they manage their medication. Make note if the medications are currently being taken correctly as well as if any medication has specific instructions, such as should it be taken with food. Also write down any possible side effects of the medications being taken. Also make note if the person being cared for will need transportation, such as to doctor’s appointments or social activities. This can be a bit tricky. If the caregiver will use the client’s car, you need to make sure the insurance policy covers it. If the caregiver will be using their own car, it can be difficult for you to know for sure that they are up-to-date on their insurance policy. The safest option might be for the caregiver to assist the client with public transportation. Some cities offer transportation specifically for seniors, such as a bus managed by the local Senior Center. Contact your local Area Agency on Agingfor more information. List any medical conditions the person receiving care suffers from, such as Dementia, Alzheimer’s or Diabetes. Also make note of any dietary requirements or food allergies the person receiving care has. Make note of foods you or your loved one likes to eat. You will also need to consider how groceries will be purchased and/or delivered if the person receiving care is unable to shop on their own for groceries. Does the person receiving care speak a certain language or feel more comfortable speaking in a particular language? Note: some bi-lingual elderly suffering from memory loss may at some point revert to their native tongue. Make note of any other specialized skilled care that may be required for you or your loved one. These may include blood sugar testing, wound care or a feeding tube. You will need to communicate if these specialized services will need to be monitored or performed. Finally, decide how many hours of care per day you or your loved one will require. Review your lists and estimate a minimum number of hours per day that you believe would work as a starting point. Once you have started the care, the hours can always be adjusted as needed. 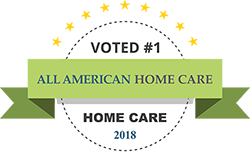 Now that you have made a list of what you or your loved one is in need of for elderly care, you will better be able to choose the company that is right for those needs. Do note, however, that needs may change over time. You will most likely find that you or your loved one will need additional help or care as time progresses. One of the best ways to go about finding a reputable, quality elder care agency is by contacting your local Area Agency on Aging. Area Agencies on Aging (AAAs) is a network of over 600 organizations nationwide, which serve elderly populations (60+) in their local areas. AAAs provide for many types of basic elder care and sub-contract the more hands-on care. A small percentage of AAAs also offer help in completing applications for assistance programs such as Medicaid, respite care and certain veteran’s programs. Once you have found a few agencies that fit your criteria for the type of care offered, you will want to interview and evaluate those agencies in order to compare them. These questions will help you find the right company for you or your loved one. Do they offer literature about your services that I can look through, including eligibility requirements, a “Patient Bill of Rights” fees and funding sources? Are supervisors assigned to oversee the quality of care, and if so, how often do these individuals make a visit? After you have compared your shortlist of agencies, it will be up to you to make your decision. Take into account what services are the most needed or most important. Also consider how the agency handles emergencies as well as complaints. This can be a lot of information to consider. To help, draw out a comparison chart or make a list of pros and cons for each agency. The journey of finding quality elder care is a lot of work and can seem like a daunting task at times. But once you find the right company, you will have peace of mind knowing that your or your loved one will be well cared for.